As an independent estate and letting agent, we believe that providing a personal service is paramount to our business. We ensure that our core values of offering a trustworthy, reliable and honest service are always at the forefront of our minds. Oliver Rayns Ltd was established in 2017 and was built around the desire to offer a comprehensive and professional service in all aspects of residential agency. The aspiration to provide clients with service without compromise, offering the latest innovations and technology while still providing a personal, traditional estate agency established service. Our staff are highly trained, passionate about properties and offer years of experience in the industry. 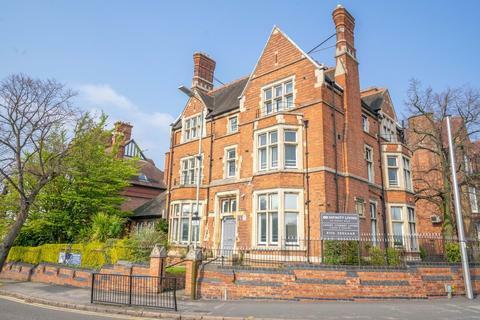 We have developed an extensive knowledge of the local property market, enabling us to offer clients, a broad range of services, so please feel free to browse our website to gain a better insight into what we offer. 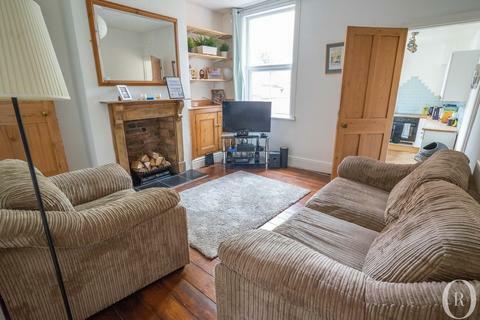 A modern mid-terraced family home in the popular area of Hamilton offering generous living accommodation across three storeys, three double bedrooms, the master with a shower ensuite and dressing area, and a pleasant rear garden. 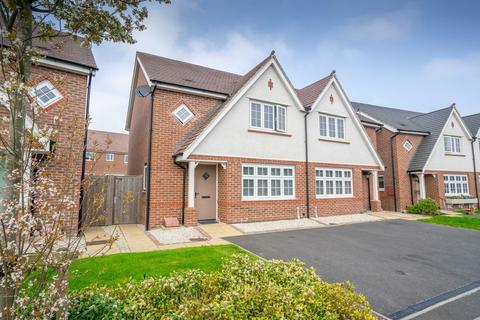 A particularly attractive semi-detached home constructed in 2014 by Messrs Redrow Homes in the popular South Leicestershire village of Countesthorpe. Offering three bedrooms, high quality fixtures and fittings throughout, delightful rear garden, and off road parking. 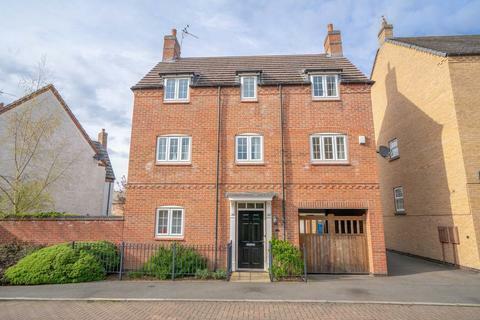 A beautifully presented semi-detached family home offering three good sized bedrooms, modern kitchen and bathroom, large frontage and pleasant rear garden in the popular South Leicestershire village of Narborough. 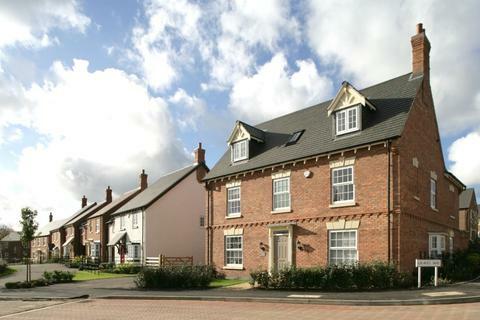 The Newstead is a detached family home built by Davidson Homes offering five bedrooms over three storeys and is nestled on the Barley Fields development in Queniborough. 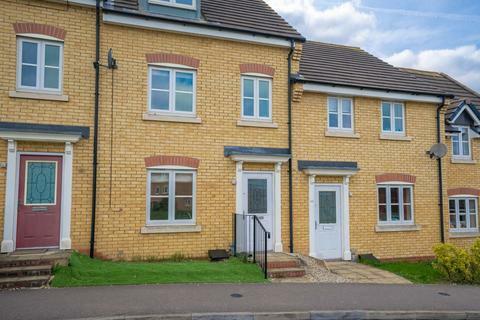 Help to Buy Scheme ready, the house offers a double garage and high quality fittings throughout. 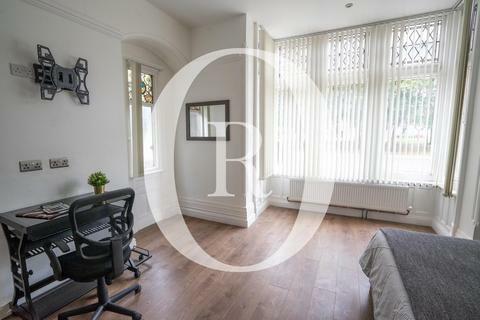 A well positioned and presented two bedroomed Victorian terraced home in Clarendon Park. 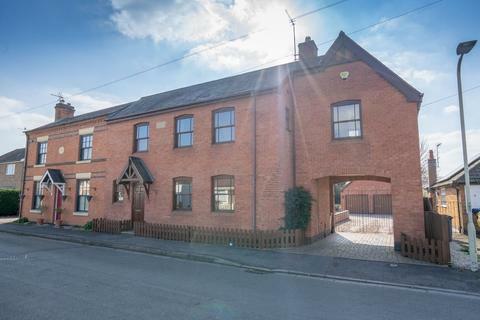 The property has two reception rooms and kitchen (supplied with appliances) and two double bedrooms and family bathroom. Available December. 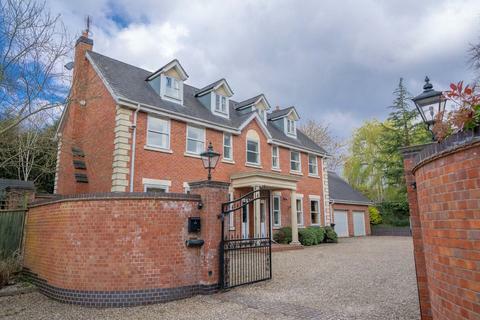 A secluded and generous five bedroom detached family home situated on the renowned Elms Road in Stoneygate. 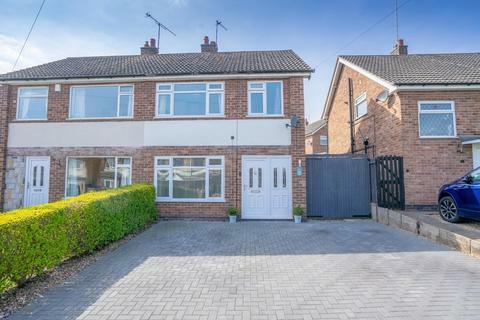 Positioned at the end of a private driveway with gated access, this family home offers privacy and space and is available for a short/ long term let immediately. 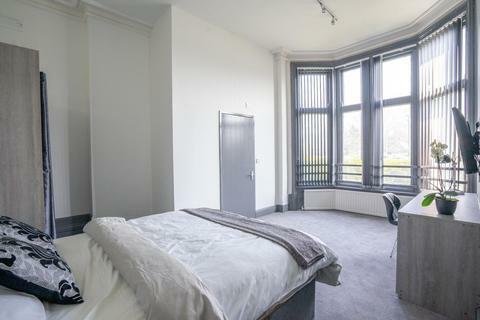 A new and highly luxurious one bedroom City Centre apartment. 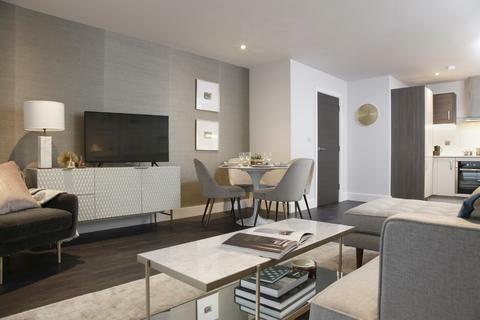 Boasting a spacious open plan living kitchen, with built in appliances and stone worktop, fully tiled bathroom, double bedroom with floor to ceiling windows and built in wardrobes. Available from July 2019.